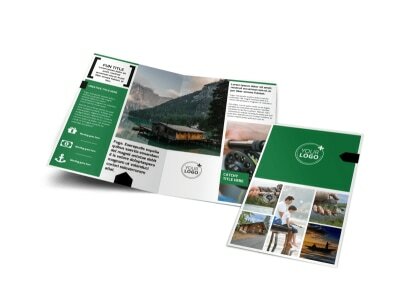 Customize our Fishing Lodge Brochure Template and more! 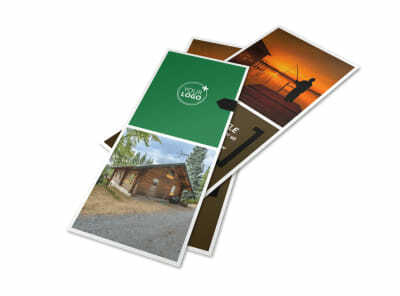 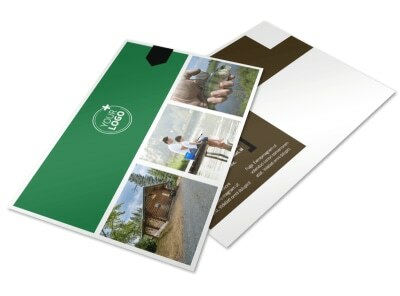 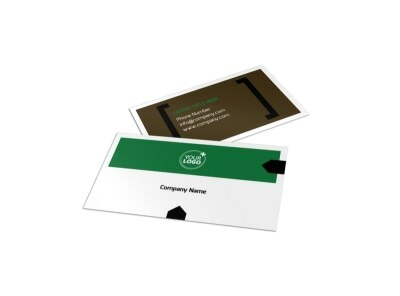 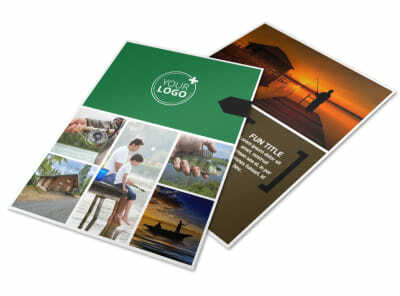 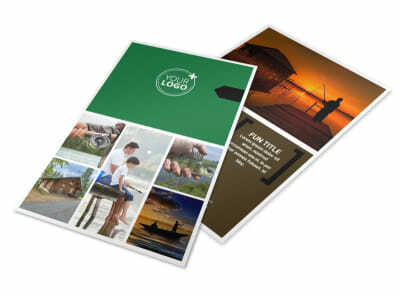 Reel in more guests with fishing lodge brochures you customize using your choice of professionally designed templates. 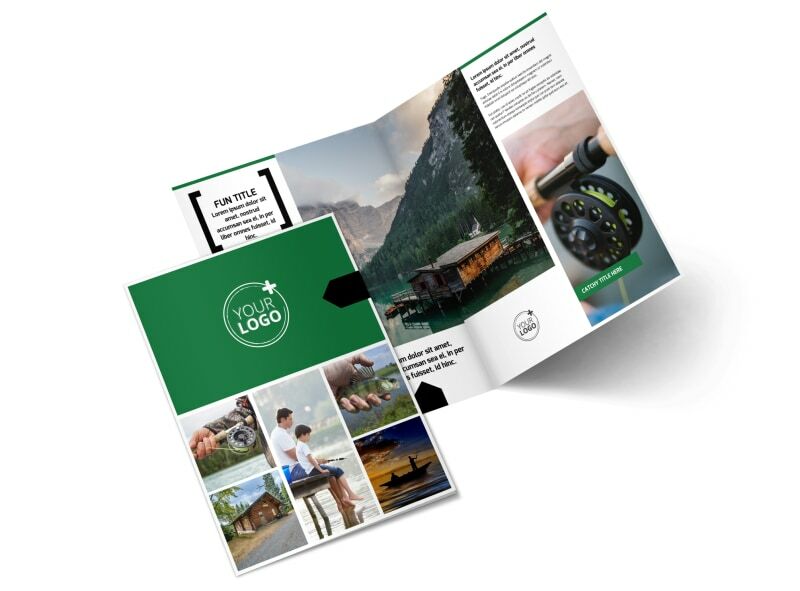 Bring your template to life with a few mouse clicks, adding photos of your lodge, details of amenities offered, local fishing reports and more. 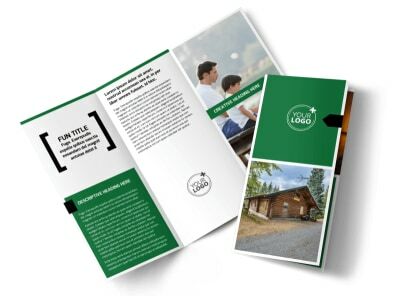 Print your brochures for immediate distribution, or let us print them using high-quality paper in bifold or trifold format.